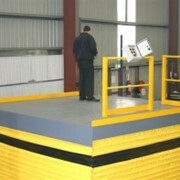 EdmoLift's low profile lift table has a low closed height of only 80 mm, meaning that no pit is required. 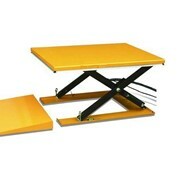 This increases its flexibility with regard to its field of applications and reduces installation costs. 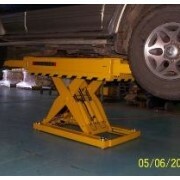 To achieve such an extremely low build height, it has previously been claimed that low profile lift tables have amounted to being a compromise between function and design. 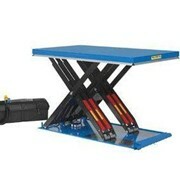 This compromise is now a thing of the past. 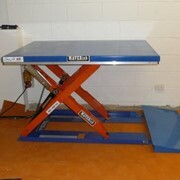 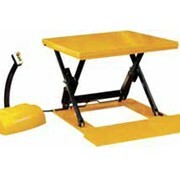 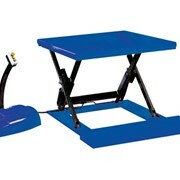 EdmoLift produces a low profile lift table with the functionality level equivalent to that of a conventional lift table. 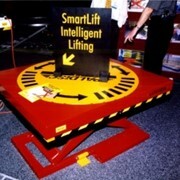 EdmoLift has solved a previous market requirement thanks to a new approach in design and construction. 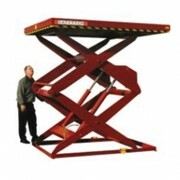 This has been made possible by manufacturing in a high-tech production facility built up on laser technology. 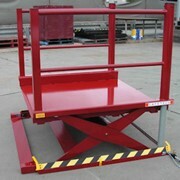 With a variety of designs and models, load capacity of between 600 kilo and 2 metric tons and a lift range from 630 mm to 970 mm, we can offer a very large selection. 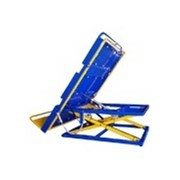 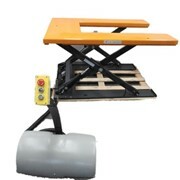 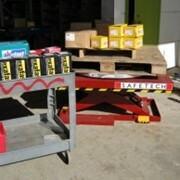 Models with U or E-shaped platforms are suitable for pallet handling with a hand pallet truck. 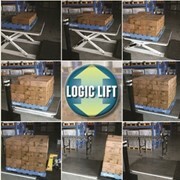 Low profile lifts with solid lift tables can be adapted with an access ramp when a hand pallet truck or other wheeled equipment is to be rolled on. 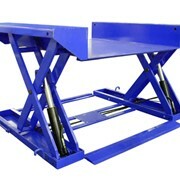 These lift tables are available in different colours, with a range of different accessories or control units - all tailored to the needs and requirements of the customer. 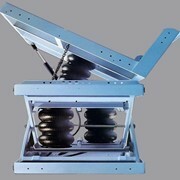 Some examples of accessories in this product group are: Transport and lifting clamp, foot control unit, 1 phase power pack unit and limit switch. 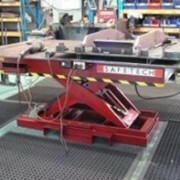 With EdmoLift's low profile lift table, the operator always has the load at the correct working height, thereby helping to achieve a more ergonomically designed work place.